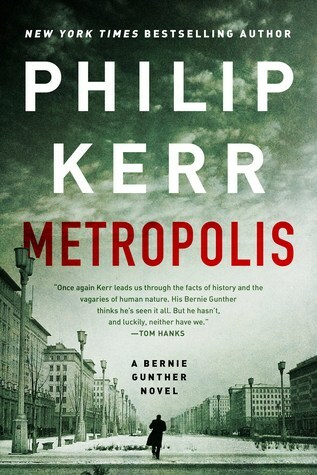 Metropolis (2019) is the final book and number 14 in the crime fiction novels featuring Bernie Gunther by The New York Times bestselling British author Philip Kerr. 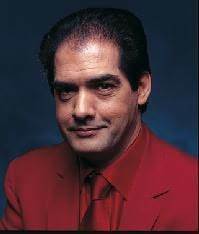 The author died on March 23, 2018. I enjoyed this novel and recommend it for your reading list. Click on the links to learn more about the author and his books. "Berlin, 1928, the dying days of the Weimar Republic shortly before Hitler and the Nazis came to power. It was a period of decadence and excess as Berliners - after the terrible slaughter of WWI and the hardships that followed - are enjoying their own version of Babylon. Bernie is a young detective working in Vice when he gets a summons from Bernard Weiss, Chief of Berlin's Criminal Police. He invites Bernie to join KIA - Criminal Inspection A - the supervisory body for all homicide investigation in Kripo. Bernie's first task is to investigate the Silesian Station killings - four prostitutes murdered in as many weeks. All of them have been hit over the head with a hammer and then scalped with a sharp knife. Then a second series of murders begins - of crippled wartime veterans who beg in the city's streets. It seems that someone is determined to clean up Berlin of anyone less than perfect. The voice of Nazism is becoming a roar that threatens to drown out all others. But not Bernie Gunther's ..."